In comparison to the XPulse that we already know of, the XPulse 200T gets revised ergonomics for a more relaxed riding posture. Hero MotoCorp is the largest seller of two-wheelers in the Indian market. At EICMA 2018, Hero had displayed a range of motorcycles and scooters amongst which were the highly anticipated Hero XPulse 200 and new Hero XPulse 200T. 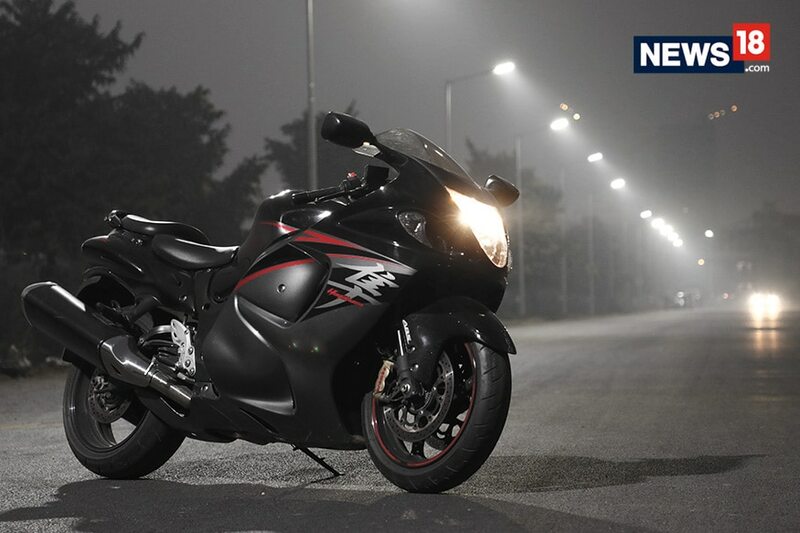 The Hero XPulse 200T is essentially a homegrown ‘tourer’ by Hero MotoCorp. In comparison to the XPulse that we already know of, the XPulse 200T gets revised ergonomics for a more relaxed riding posture. To further add to this, the load carrying capacity has also been increased with a larger luggage plate. The touring capabilities are added upon with a different handlebar and taller gearing. And since it has a different suspension setup, the ground clearance has been dropped by 30mm. The XPulse 200T will get a 17-inch front wheel in comparison to the standard XPulse 200’s 21-icnh wheel. The unit on display at EICMA, came with tarmac-friendly tyres as opposed to the dual-purpose tyres offered on the XPulse 200. The key features of the XPulse 200T includes LED lighting, a digital instrument console, Bluetooth connectivity and most importantly, single-channel ABS. As of now there is no news of when this motorcycle will be launched in India but given that the XPulse is expected soon, the XPulse 200T shouldn’t be very far away.